School holiday is fast approaching and it’s time to make some exciting plans! You can look forward to spending some quality time together in the great outdoors this November holiday. 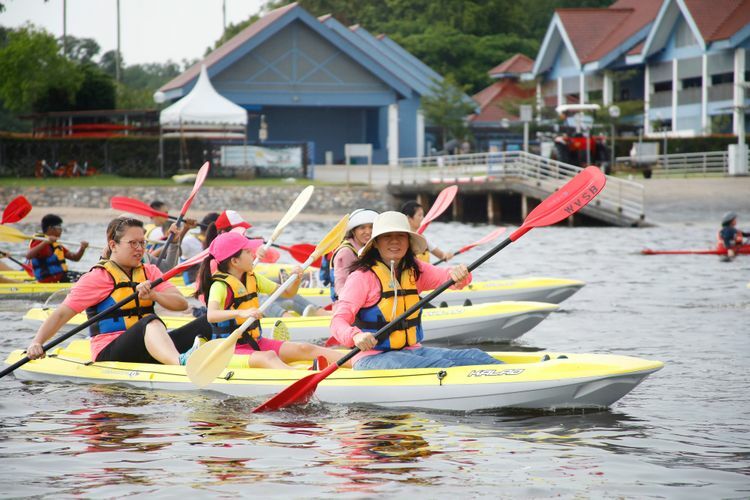 Organised by People’s Association, the two-day and one-night Thematic Family Camps offers a perfect getaway from the concrete jungle and provide various opportunities for parents and children to learn and get active through an array of engaging activities. If you’re up for a challenge, get your adrenaline pumping at the Families For Life P.L.A.Y. Camp where an adventure awaits. Families will compete in an outdoor race, enjoy water sports and also get to build stronger parent-child bonds through interactive workshops.